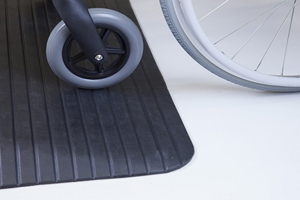 The non-slip surface on all TRP wheelchair ramps is guaranteed for life. 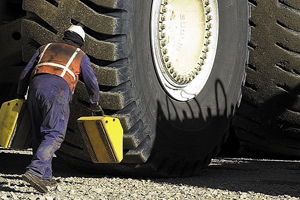 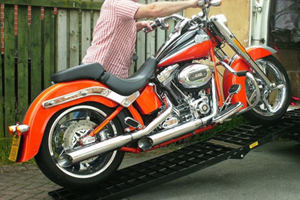 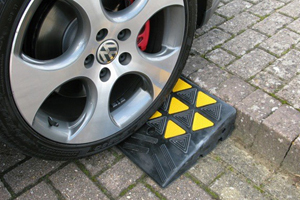 Attaching the ramps is simple and requires no modification of the vehicle being loaded, the step, threshold or car being loaded onto - channel ramps are small, lightweight and easy to handle but are not recommended for mobility scooters or electric wheelchairs due to their low ground clearance. 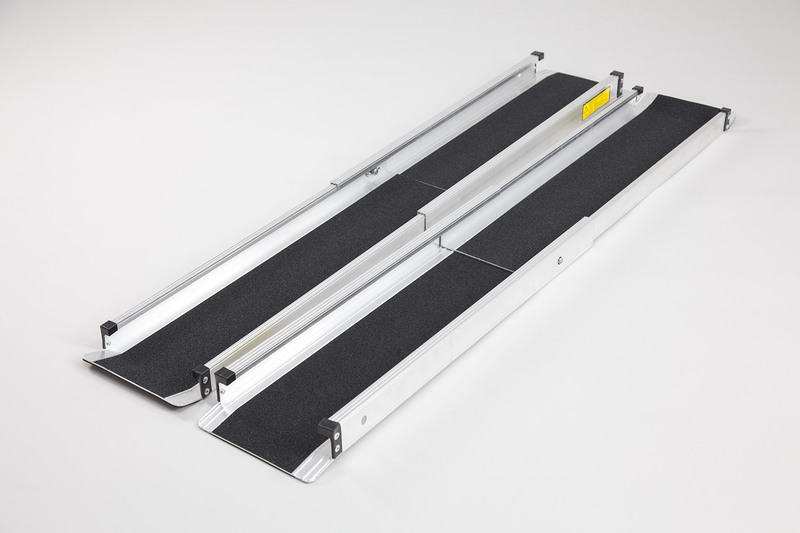 We manufacture several different types of premium channel ramp: Standard, Folding, Telescopic (with and without black grip surface) and Combination. 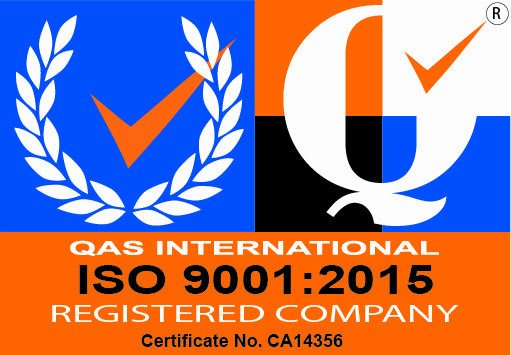 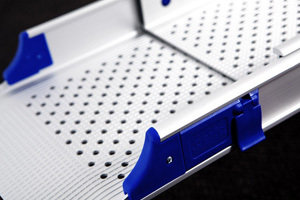 Please browse our range by clicking images above or by using the menu bar at the top of the page. 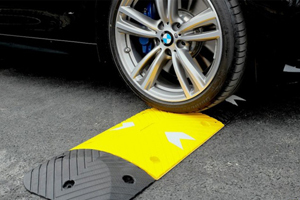 Whilst the channel ramps can be used for wheelchairs, they are not suitable for mobility scooters or electric wheelchairs due to their low ground clearance. 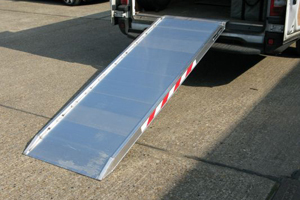 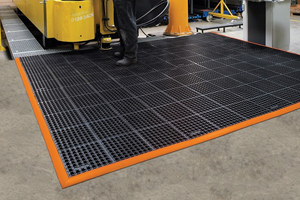 The channel ramps for sale with us online can withstand capacities of 400kg; choose between premium of economy channel ramps to suit your needs. 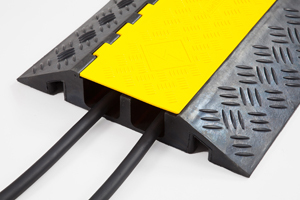 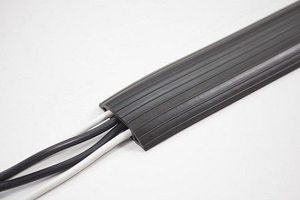 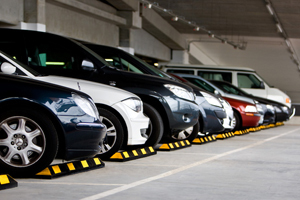 All our channel ramps come with anodised aluminium kerbs that prevent stains and corrosion, giving you long lasting support, and all of our ramps with a C at the end if their product code are curved, which assists the user with ground clearance. 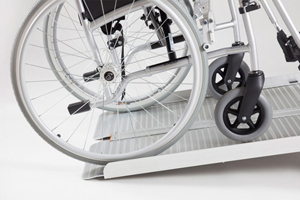 Complete with fold away handles and ergonomic design – you can store your new channel ramps with ease and take them anywhere you need.